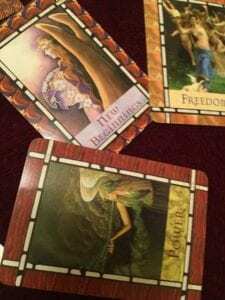 What is an Angel Card Reading? An Angel Card Reading allows you to receive angelic loving guidance to help you in many areas of your life such as; career, finances, relationships, family, health and well being & most of all bringing more peace, love and light into your life. It will show you that there is always a way to see a higher perspective in any situation so you grow/learn and grow from it. I also believe you will receive insight Life Purpose/Calling!!! During an angel card readings your guides, Angels, loved ones could come through as well. You will find out who In the spiritual realm is around you and wants to assist you. I always feel during my angel card readings the universe channels through me exactly what my client needs to here. Write down what you wish to receive. Angels/Guides/Loved Ones you wish to connect to. We will bring you something on that list, everything or nothing, but guaranteed you will receive what you need.